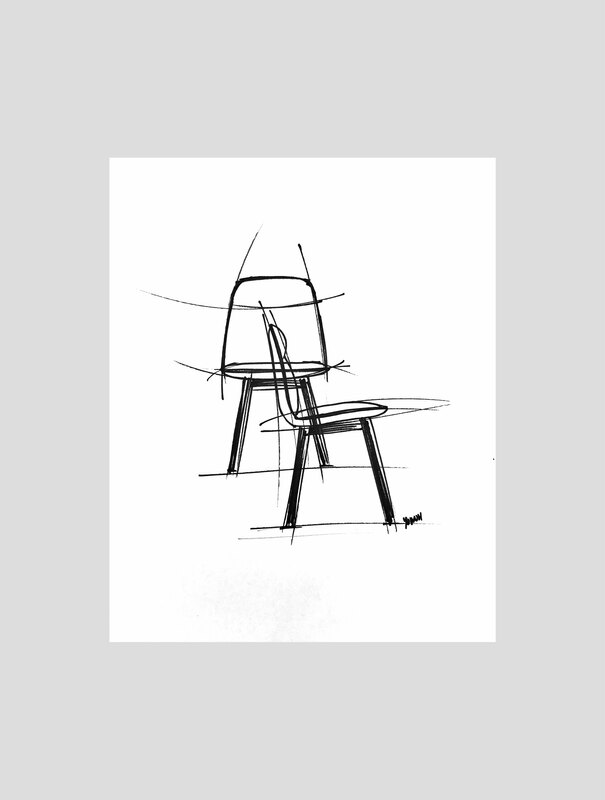 Köln is a very functional chair where the comfort is the aim in the design. A pyramidal base in wood of massive ash or metal sustains a soft shell, with aspect of cushion, which combines design and comfort to equal parts. A piping surrounds the perimeter of the seat and backrest unifying them, only with a line that marks the separation of the top part of the back.